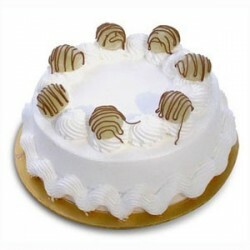 Cake Point is the well-known cake shop that offers the best quality cakes in Coimbatore. 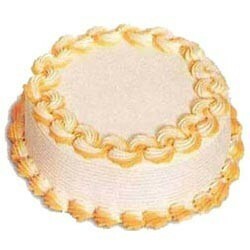 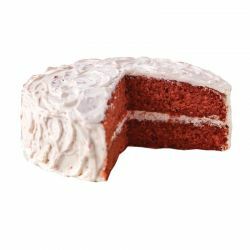 Add joy to every occasion in your loved one's life by sending the Cake Point cakes as gifts. 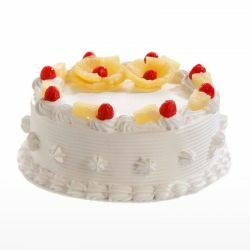 Choose from the delicious range of flavors; Strawberry, Chocolate, Pineapple or the Black Forest. 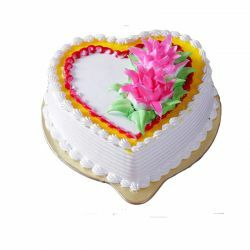 The Cake Pont Cakes in Coimbatore will be an element of surprise for your loved ones. 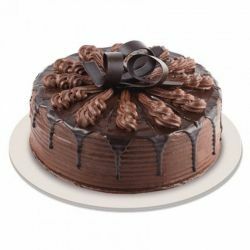 Send Cake point Cakes to Coimbatore to your dear ones on Birthday, Wedding, Festivals and all Occasion through OrderYourChoice. 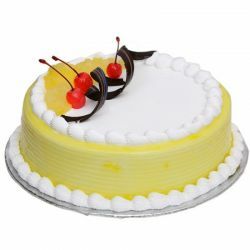 For home delivery of more delightful Cake varieties in Coimbatore, Visit Here. 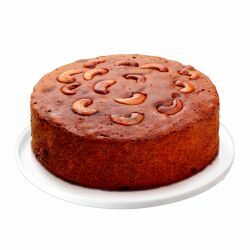 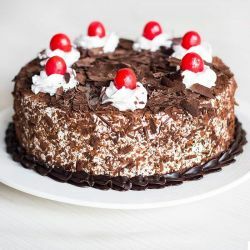 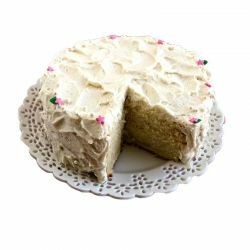 It is really cool to find some of these most reputed cake brand names like cake point on oyc. 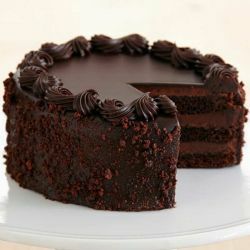 OMGGG really goood cake from a amazing brand cake point.